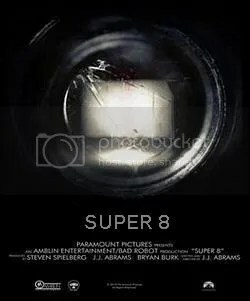 Production is set to begin this fall on the Paramount Pictures feature film ‘Super 8’. Primetime Emmy winning J.J. Abrams will write/direct the film, and 3 time Academy Award winner Steven Spielberg will produce. Open casting calls are scheduled for extras to appear in the movie. 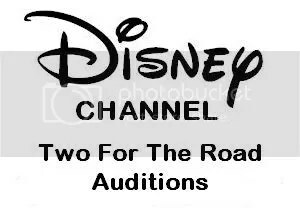 Disney Channel and It’s a Laugh Productions are nearing production on ‘Two For The Road’ in Vancouver, BC. The project was previously known as ‘Suite Life On Deck: The Movie’. The casting directors for ‘Two For The Road’ are seeking sets of teen twins, male and female, any ethnicity – as well as other roles. 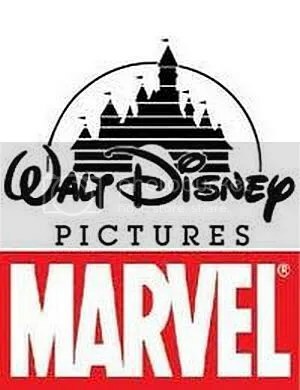 Following the Marvel Studios ‘Runaways’ online open casting call that began August 5, 2010, the Asian American community expressed their deep concerns and encouraged the production to change the casting breakdown to be more inclusive to Asian American actors. Universal Pictures and Dreamworks are in production on the feature film ‘Cowboys and Aliens’ starring Harrison Ford, Daniel Craig, and Olivia Wilde. The extras casting director in Los Angeles is seeking Native American and Hispanic featured extras. 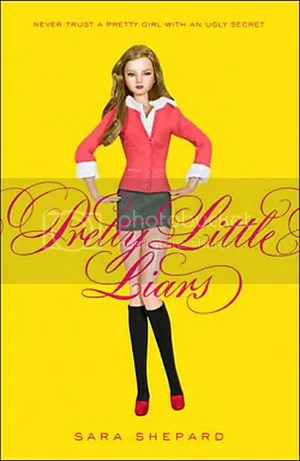 The hit ABC Family Teen drama Mystery show ‘Pretty Little Liars’ is heading back into production on Wednesday September 1, 2010 after a very short hiatus this summer. Casting and auditions information is now available. Mandeville Films and Walt Disney Pictures have teamed up to produce the new Muppet film, and auditions information is now available. 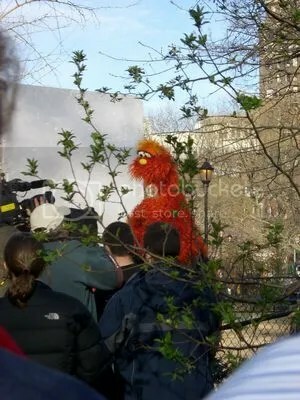 Shooting will take place in Los Angeles from September 20, 2010 through November 23, 2010 with a release date of December 25, 2011. 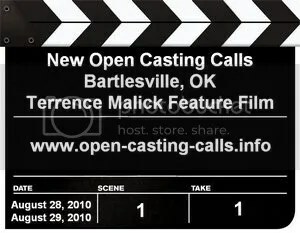 There will be two new open casting calls in Bartlesville, Oklahoma on August 28th and 29th for the upcoming Terrence Malick feature film starring Ben Affleck, Rachel McAdams, Javier Bardem, and Rachel Weisz.